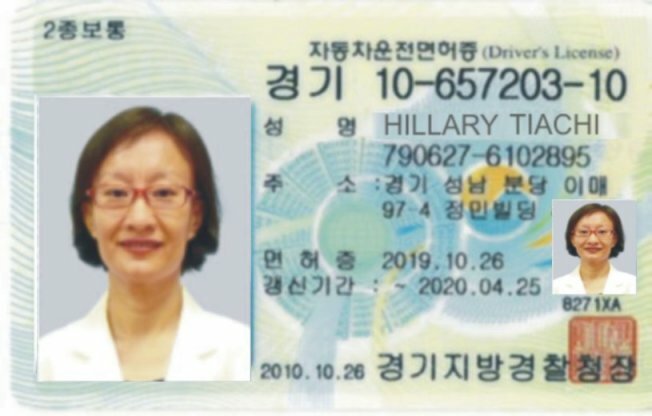 Over thirty lawyers have notified us that they have been contacted by the purported Hillary Tiachi with regards to a collaborative family law agreement dispute. This is a fraud we have seen before under several other names and similar scenarios. For details on how this fraud works and a full list of names attached to it see our Confirmed Fraud page. Subject: To The Law Office of **lawyer name**. I want you to know that my ex-husband and I had a collaborative agreement, an out of court agreement after our final Divorce Decree, to pay me a one time cash settlement of $496,500,00 usd to his credit, he has paid me $183,000.00 usd but still owing $313,000.00 usd. 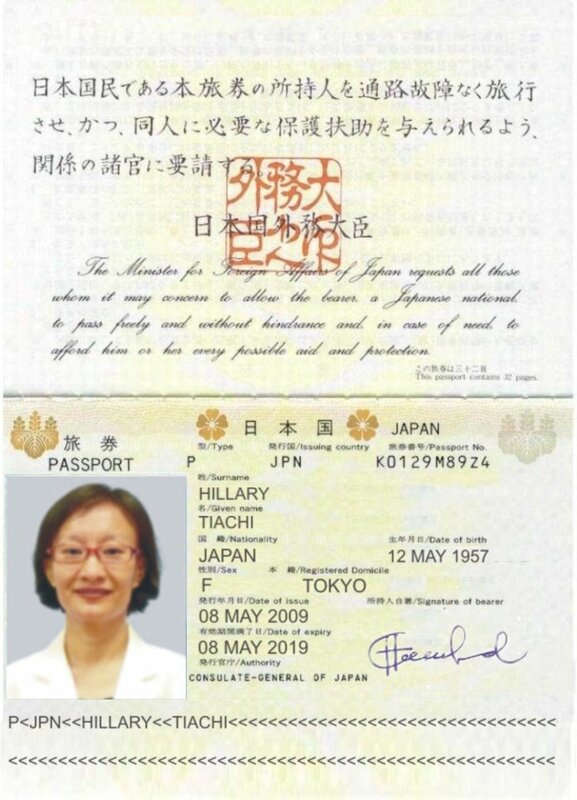 Attach herewith is a copy of the Collaborative law agreement in pdf format and a copy of my international passport for your review.Currently am living in South Korea for an assignment and McConnell Tiachi lives in your jurisdiction in California. The lawyer that represented me (Nagoya Dailchi Esq.) is retired now and I have not been able to make contact with her till date. As stated in the collaborative law agreement, I understand that any lawyer can represent either of us when appropriate and needed. My husband is aware of my intention to seek legal actions and I am yet to advise him I’m planning on retaining your firm. If possible please send me a retainer agreement for my review. All the necessary information I have given to you is what I can offer for now, once I receive a standard retainer from your firm, I will go through the agreement and I will get back to you within the next couple of days, and if I am satisfied with what ever I see, I will provide you with more documentation and copy of divorce decree regarding Mr. McConnell Tiachi and I and also give your firm a call at my earliest convenience. we received this exact set of documents, my partner deposited the check but chose to let it fully clear before sending funds. the individual started calling her telling her that her son needed a kidney transplant and demanded the money ASAP. i traced the email header — they are emailing out of Ebene, Mauritius. the cashier’s check arrived express here in DC from Canada.